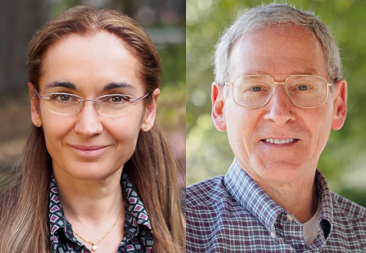 Two scientists in Molecular and Cell Biology have been recognized by the Pew Charitable Trusts. 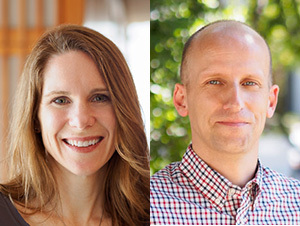 Assistant Professor of Cell and Developmental Biology Polina Lishko has been selected as one of this year’s Pew Scholars, a program for investigators of outstanding promise in science relevant to the advancement of human health. 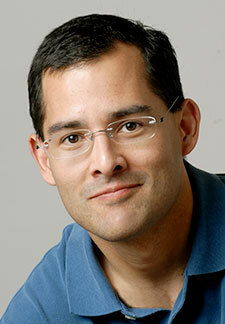 Postdoctoral Researcher Juan-Pablo Castillo (in Carlos Bustamante's lab) has been named a Pew Latin American Fellow. An exciting new center has been established on campus to provide the technology and training required to make new optical tools accessible to the broad neuroscience community. MCB Professors Ehud Isacoff and G. Steven Martin were present to celebrate the grand opening. 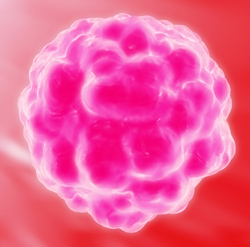 The UC Berkeley Cancer Research Lab, a research unit associated with Molecular and Cell Biology, is joining the Cancer Research Institute to promote June as Cancer Immunotherapy Month. 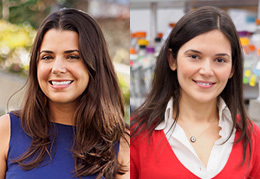 Assistant Professor of Cell and Developmental Biology Gloria Brar and Assistant Professor of Genetics, Genomics and Development Elçin Ünal are 2015 recipients of Basil O'Connor Starter Scholar Research Awards from the March of Dimes. 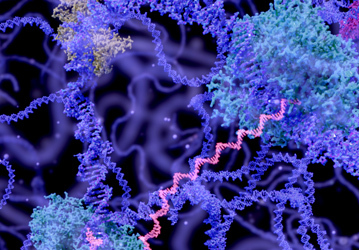 Professors Jennifer Doudna and Emmanuelle Charpentier have been awarded the Princess of Asturias Award for their gene editing technology. The Asturias Award for Technical and Scientific Research is given to those whose research findings and/or inventions represent an outstanding contribution to the progress and welfare of humanity. 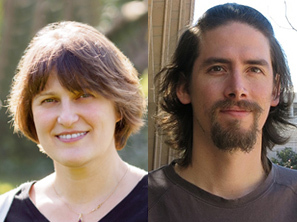 Associate Professors of Biochemistry, Biophysics and Structural Biology Britt Glaunsinger and Andreas Martin have been named as Howard Hughes Medical Institute (HHMI) Investigators. HHMI investigators are considered to be among the nation’s top biomedical researchers and receive flexible financial support, including salary and research funding. 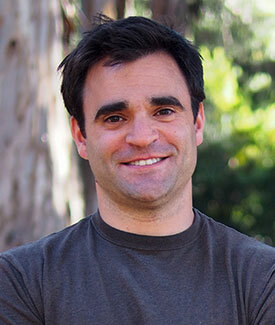 Professor of Neurobiology, Director of the Berkeley Stem Cell Center, and Professor of Chemical and Biomolecular Engineering, David Schaffer, and others co-author a paper on how a kinase inhibitor rejuvenates stem cell function in both brain and muscle tissue. 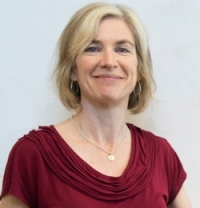 Read the New York Times profile of Professor of Biochemistry, Biophysics and Structural Biology Jennifer Doudna. Well before the discovery of Crispr-CAS9, Doudna was already performing innovative RNA-related research. 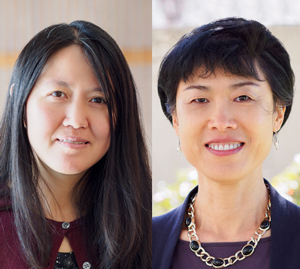 The Chau Hoi Shuen Foundation Women in Science Program, is now supporting Associate Professor of Cell and Developmental Biology Lin He, and Professor of Cell and Developmental Biology Kunxin Luo, and one other woman faculty for collaborations with Chinese women scientists. Battling Parasitic Worms with the New "CellScope"
Affiliate Professor of Cell and Developmental Biology Daniel Fletcher pioneers a new smartphone microscope that uses video to automatically detect and quantify infection by parasitic worms in a drop of blood. Watch the video! 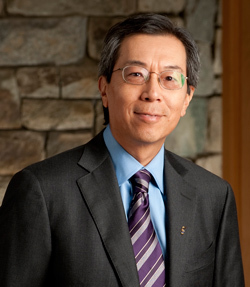 The magazine "Citizens of Humanity" has recently published a feature on Howard Hughes Investigator and Professor of Biochemistry, Biophysics and Structural Biology Robert Tjian. Read about how "Tjian’s personality bucks most of the stereotypes about scientists." 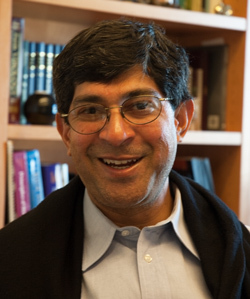 Howard Hughes Investigator and Chancellor's Professor of Biochemistry, Biophysics and Structural Biology John Kuriyan has been named a Foreign Member of the Royal Society. Assistant Professor of Neurobiology and Helen Wills Neuroscience Institute scientist Hillel Adesnik and his team are attempting to deconstruct the brain by analyzing small circuits and even single neurons.